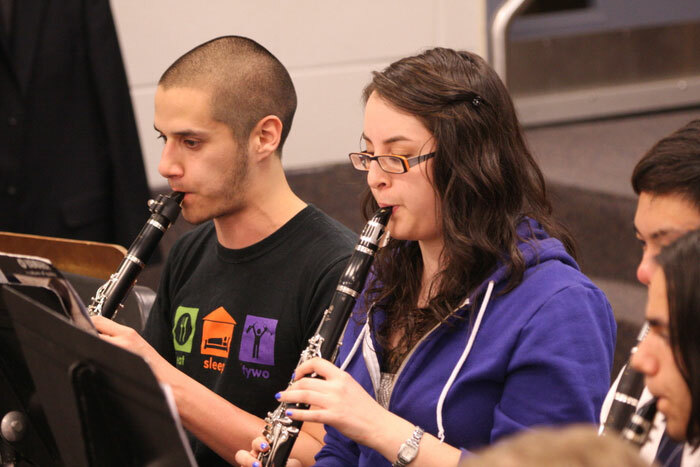 All members audition annually to determine the appropriate placement in one of the TYWO ensembles, with the exception of musicians interested in the Concert Winds program. Auditions are conducted in September each year. New members may be admitted during the season where openings exist, subject to a successful audition. Placement is by audition, not by age nor number of years of experience. The audition requirements that have been specified for each ensemble reflect the minimum level of achievement expected of those auditioning. In other words, the ability to play these pieces is not a guarantee of admission to the ensemble. All musicians who audition will be offered a place in an ensemble, even if not the one for which the musician is auditioning. Audition time is limited – not all material will necessarily be played. Placements within the ensemble are decided by the adjudicators following the auditions, though they may be changed by the conductor once the season begins. Conductors may hold additional auditions throughout the year to fill vacant positions. 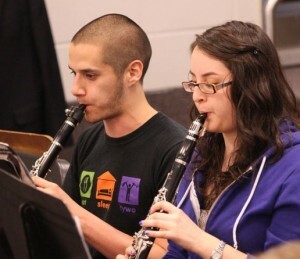 Auditions may be a stressful experience for some players (and for their parents!). They are, however, a fact of life in musical performance. The audition experience is an integral part of the training and a process that helps our conductors and coaches to select the most appropriate repertoire for their ensembles. Each audition is no longer than five minutes in length, and we go out of our way to help make the experience as positive and stress-free as possible! Auditions for the 2017-2018 are now closed, however informal auditions are held throughout the year to fill vacant positions. For more information, please contact us at backstage@tywo.ca.